Watch Adore Delano’s “I Adore U” music video! 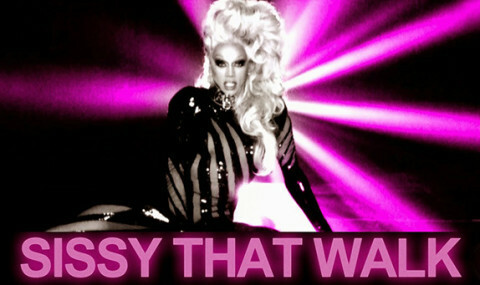 Courtney Act’s “Mean Gays” is so fetch! 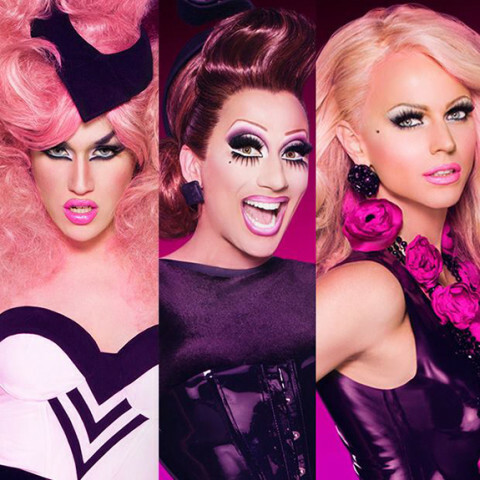 All T, All Shade: Who will win RuPaul’s Drag Race S6? 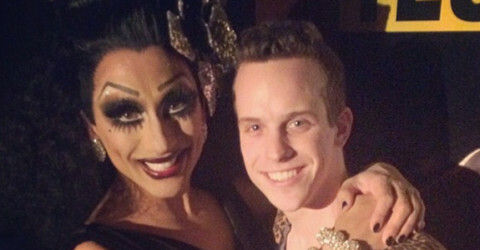 Exclusive: Bianca Del Rio dishes on Drag Race’s S6, the finale and more!